Melting Point 209.5 Deg. Cel. Boiling Point 252 Deg. Cel. We, A. S. Chemicals established in 2008, have rich experience of more than a decade in the industry has enabled us to establish ourselves among the most trusted manufacturers, wholesalers and suppliers engaged in a wide assortment of industrial chemicals, minerals and solvents. The range of products offered by us is well accepted and admired in various sectors of the industry for its premium quality and exceptional features like high reliability, excellent dispersion, accurate composition, light fastness, high opacity, tinting strength and many more. 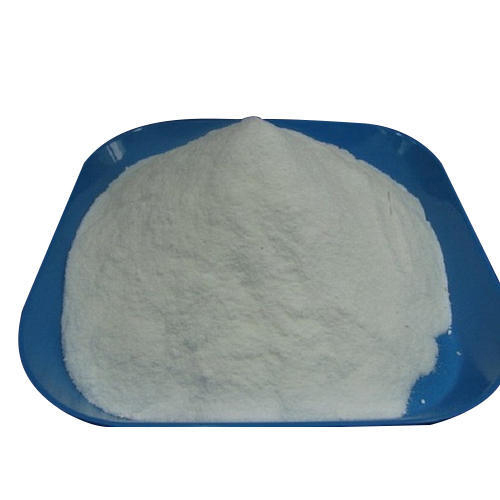 Our wide gamut of products comprises Methnol, Acetene, Decomal Filtrate, Acid Slurry, Citric Acid, Quartz Powder, Oxalic Acid, China Clay in Andhra Pradeshand many more. Backed by ultramodern manufacturing plant, we are able to serve the varied demands of different industries in an efficient manner. We manufacture our products with quality approved materials and as per the prescribed industrial standards to ensure international quality standards. Our team of quality controllers examines the products at each stage of development process to ensure maximum benefits to the clients. Owing to the transparent business dealings, we are able to muster and secure a large client base across India.